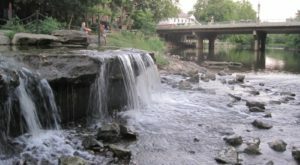 Here in Ohio, there are all sorts of fascinating day trip destinations—many of which might be even be an hour or less of drive time away from you. 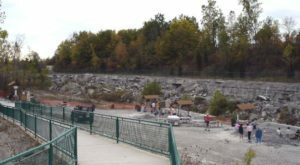 Few people know there’s an easily accessible fossil park in southwest Ohio that makes uncovering pieces of the past easy and fun. 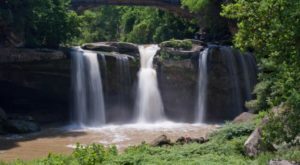 Trammel Fossil Park is a hidden gem that belongs on your family’s bucket list. It’s a free and fun activity that’s also educational. 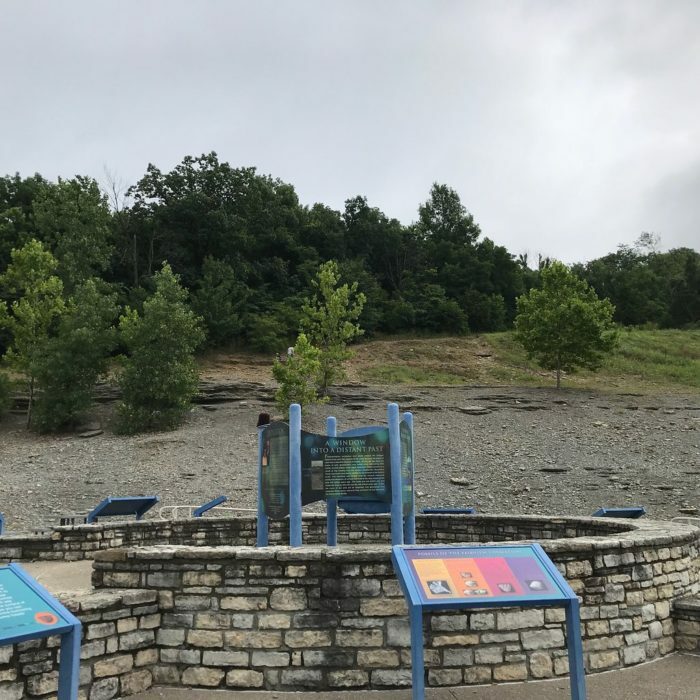 Although you have to travel off the beaten path somewhat, Trammel Fossil Park is one of the Cincinnati area's best kept secrets. 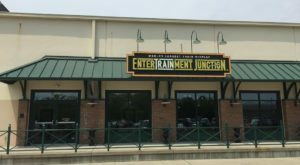 You'll find it at 12026 Tramway Park Drive, Sharonville, OH 45241. 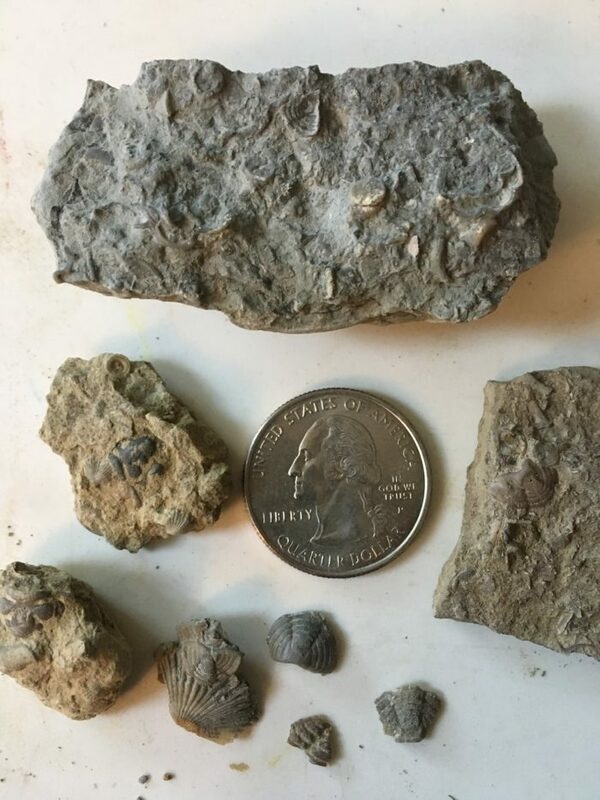 Here you'll find trilobite fragments, coral, mini shells and more. 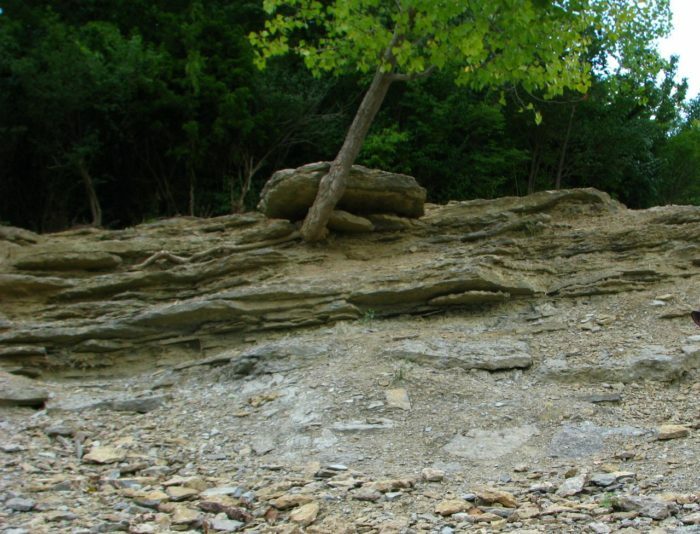 It's perfect for avid fossil hunters or even little ones that need an Indiana Jones kind of adventure. Please note: Pets are not permitted within the park, so please leave your furry friends at home. You don't have to dig very far to find a prehistoric treasure here, so it's perfect for little ones. 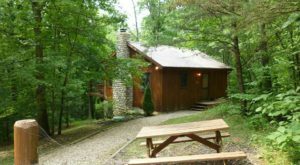 With some steep cliffs and clay soil, you'll want to keep an eye on them though. Fun fact: Some of the fossils here date back to more than 400-million-years-old. 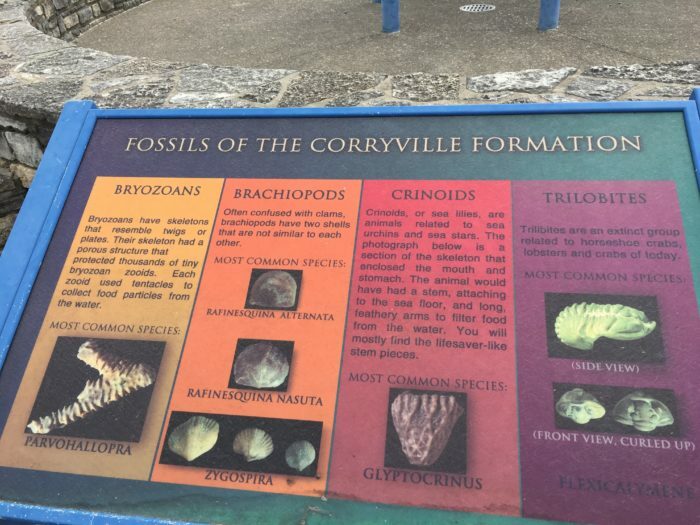 Throughout the park, you'll find some educational signs that go into detail about the area and the types of fossils you'll find there. 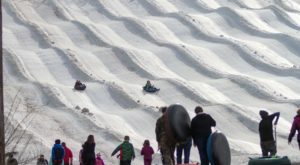 For more information about the park, click here. You'll even find signs that designate certain areas of the 10-acre park. They'll tell you the approximate age of that portion of the fossilized hill. It's a geology lesson come to life. 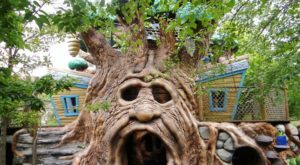 One of the best parts about exploring this unique park is the fact that you get to take your treasures home with you. 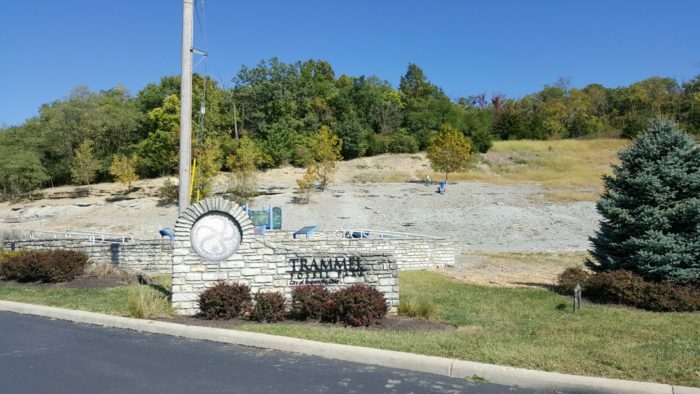 Trammel Fossil Park is located at 12026 Tramway Park Drive, Sharonville, OH 45241. Have you ever been here before? If so, we want to know what your experience was like! 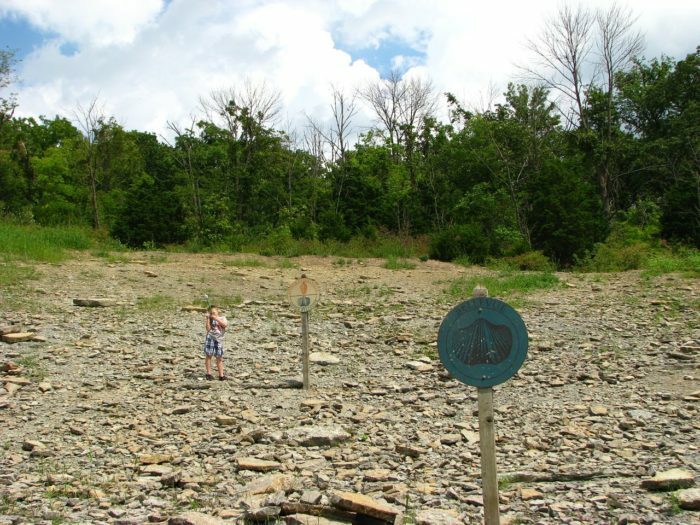 For more fossil park exploration in Ohio, check out our previous article: The Epic Park In Ohio Where You Can Take Home 300-Million-Year-Old Fossils For Free.